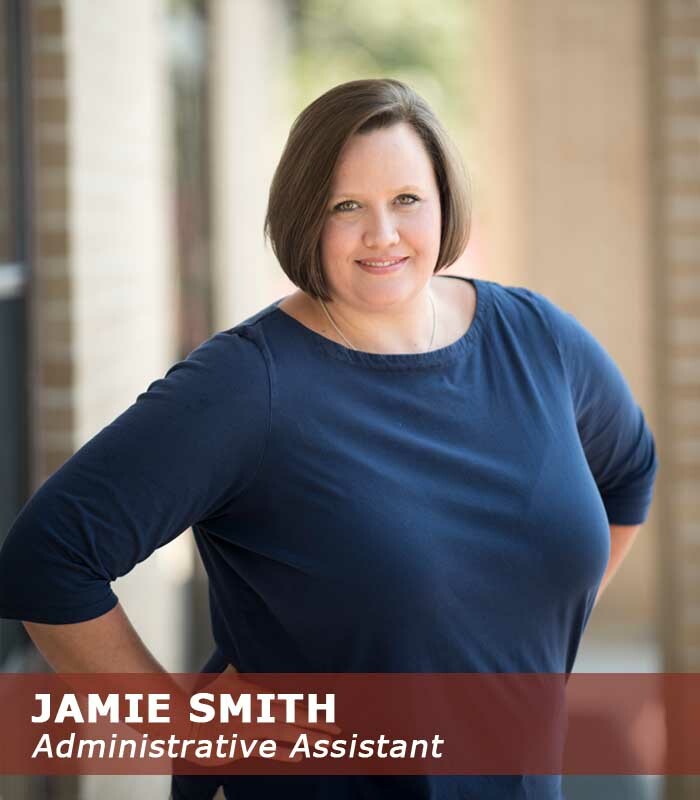 Jamie Smith began her time at B&F summer of 2013. She has a heart of gold and is one of our welcoming faces at the office. She goes above and beyond to make sure everyone is happy and has what they need to succeed! Jamie has three sons and is married to her husband, Adam. Together, they spend many hours with football and basketball. She also enjoys the beautiful surrounding lakes as well as kayaking the Buffalo and Caddo Rivers.